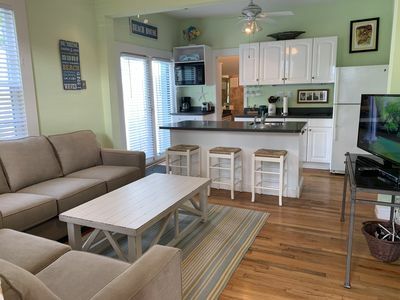 Family Friendly Home Nestled In A Quiet Subdivision. 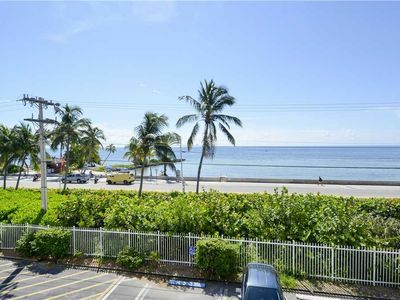 BRISA DEL MAR offers full Ocean view! 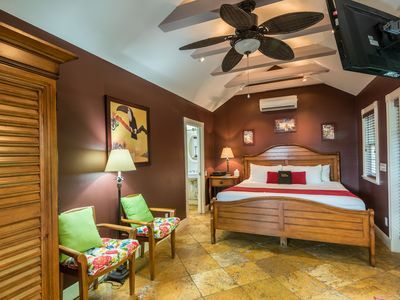 ~ SOLARIS COTTAGE ~ Enjoy Old Town Livin'. 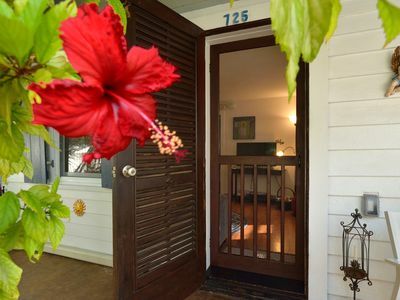 Pet friendly home! 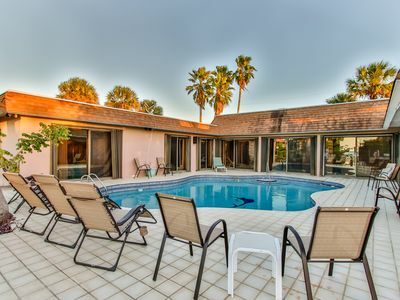 Escape Without Leaving the USA (New Pool)BOOK NOW FOR SEPT, OCT & NOV SPECIALS! 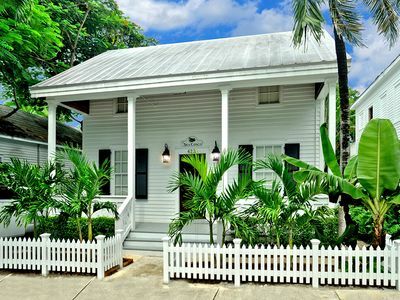 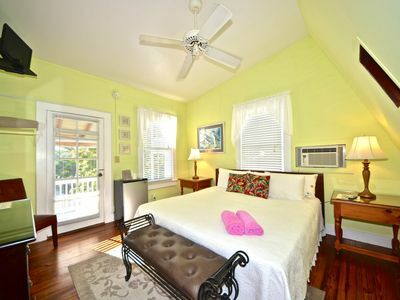 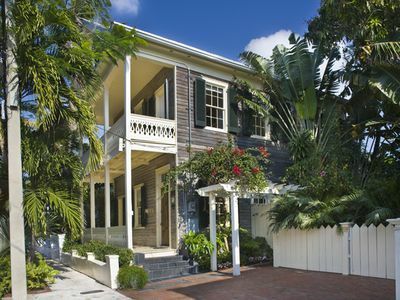 Beautiful top-floor room in historic inn w/ a shared pool & a semi-private deck! 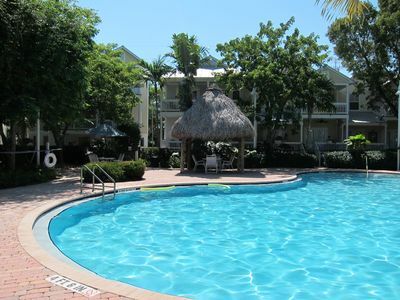 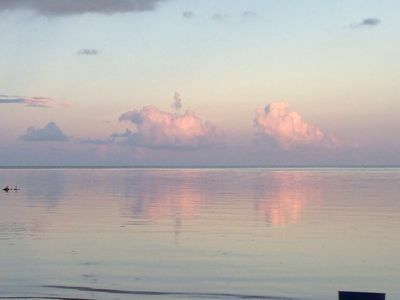 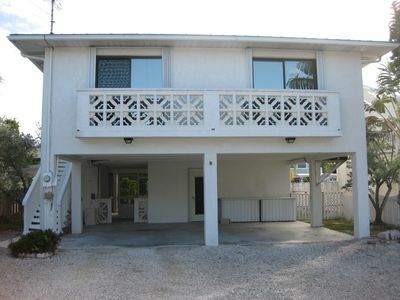 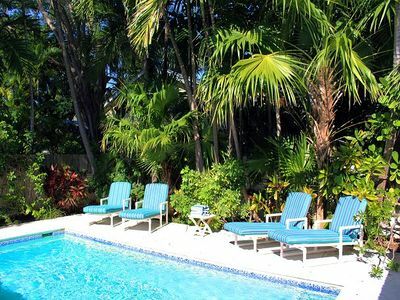 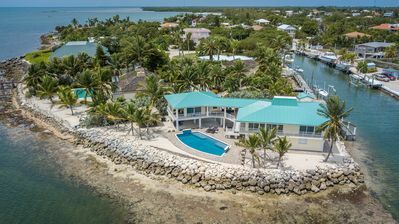 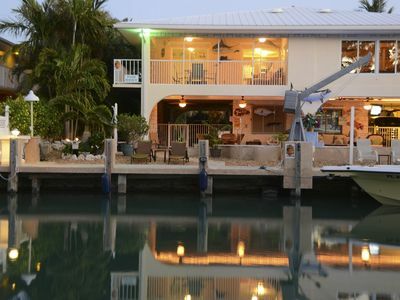 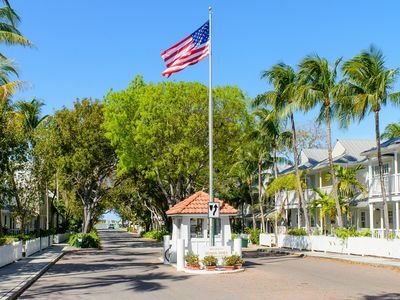 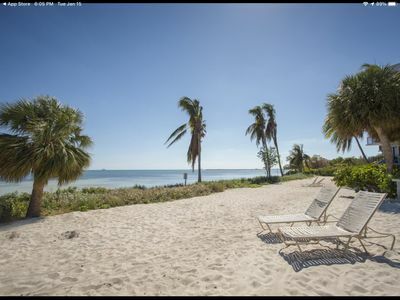 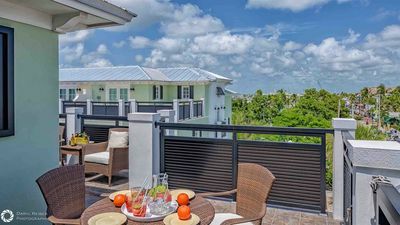 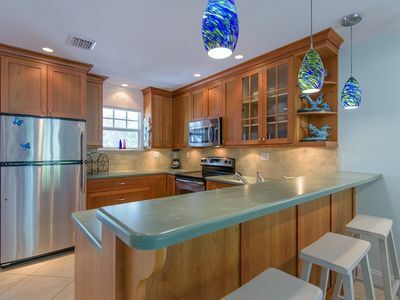 DUCK KEY, 2 Bedroom /2 Bath w/40' Dock, NO DOCKAGE FEES, Trailer Storage Incl. 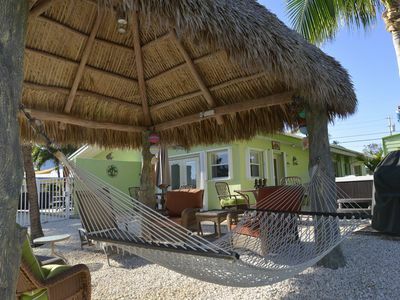 Not just a vacation its an adventure! 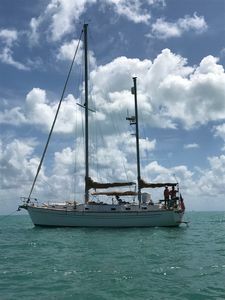 Sailing the Florida Keys! 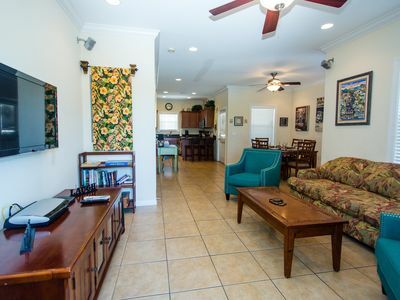 Fully Renovated Family Free parking and WiFi.